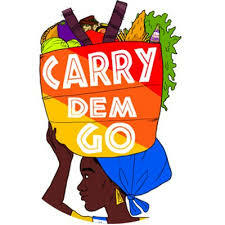 To celebrate the success of Ilé La Wà, our Tolu Agbelusi sat down with Isaac Eloi of Carry Dem Go Podcast for the final episode of season 1 to discuss the play and explore the question: 'How Do You Belong To a Place That Doesn't See You?'. "Captivating, strong and emotional...Ilé la Wà takes you on a journey of emotions from anger to pain to sadness allowing you to look within to appreciate your own journey no matter how difficult it may be." "Whenever I’m in Nigeria, without fail, at least one person will tell me I’m not Nigerian anymore, but it’s home. When I’m in the UK, London feels like home, and Manchester was home for a while but I can’t say that I’m reflected here. I only ever find my Britishness when I’m out of the country. I’ve travelled a lot. I have ties to many places but I don’t think home is a place. It’s people. It’s where my bed is and where the plantain doesn’t run out. Home is where I’m not a question." 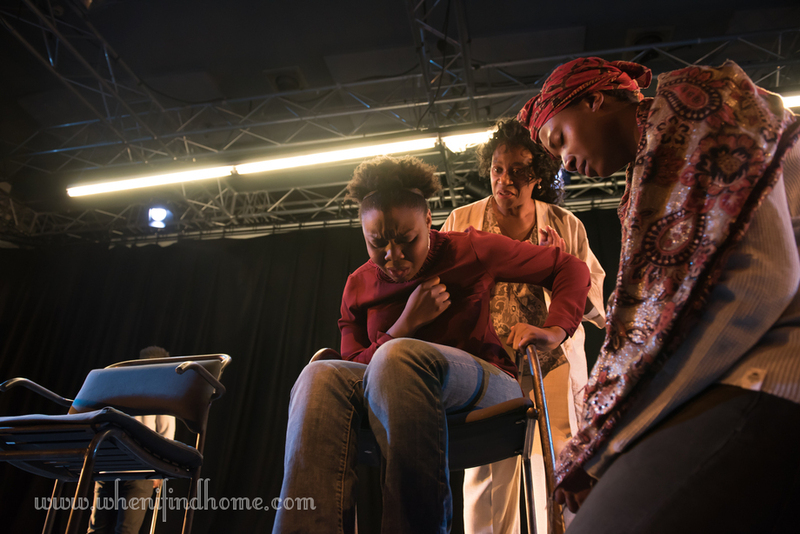 "Ilé La Wà is a thought-provoking emotional play that delivers"
A really terrific debut from Agbelusi, bolstered by excellent performances and a text that speaks volumes, lyrically and truthfully. There’s a brutal honesty here that cannot, should not, will not be stifled. Let’s start the movement – Ilé la Wà needs to return." Ilé La Wà is an incredibly timely piece as it deals with the unbelievable revelations of the Windrush Scandal. Why focus on this case? The media cycle seems to have quietened down on the Windrsush issue but people are still feeling the fall out. This whole political culture of apologising for getting caught and putting a plaster on ailments that require surgery is unacceptable. 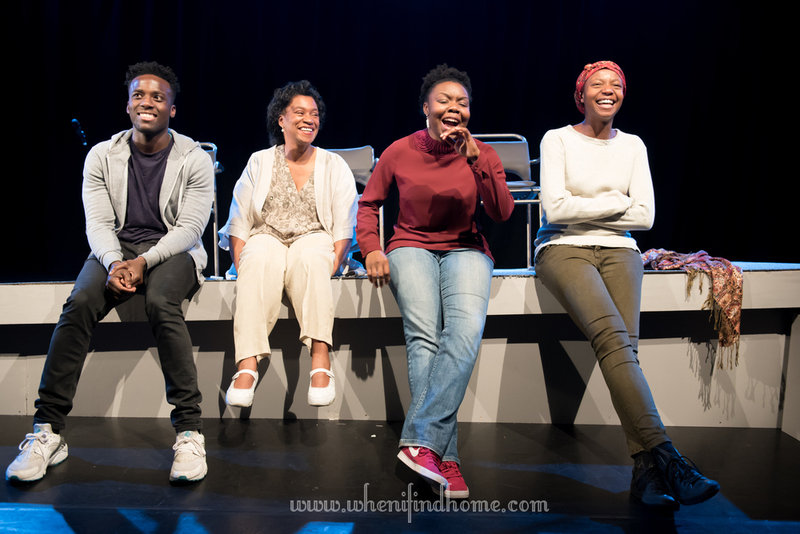 Plays like Ilé La Wà, rip off the plaster and lays bare the realities of the system with a view to joining in a call to action that says ‘we all need to fix this’ and do better. "Ilé la Wà is a hard-hitting emotive piece which is worth experiencing"
"Language is so often a structure of power, and Ilé La Wà relies on language, with its sharp wordplay and evocative imagery, to subvert those power structures and give undocumented migrants a voice, and a lyrical, lush one at that. It’s a searing, soulful and often scathing production ... Ilé La Wà means “we are home” in the Yoruba language of Nigeria, and it’s a strongly- and beautifully-worded reclamation of what it means to be – and to belong."